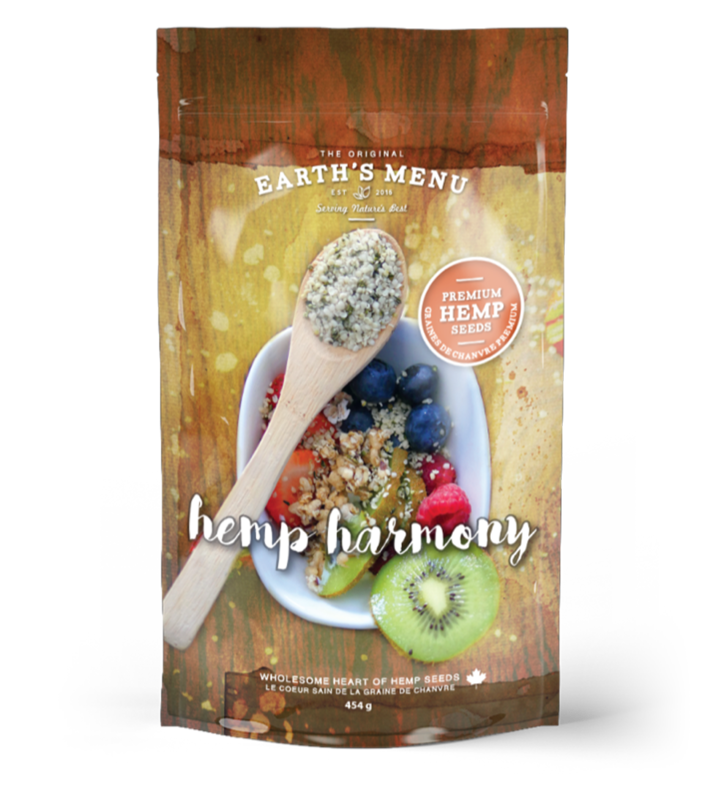 Add Hemp Harmony Hemp Seeds to your natural way of eating as a delicious way to maintain good health and support a holistic, preventative lifestyle. 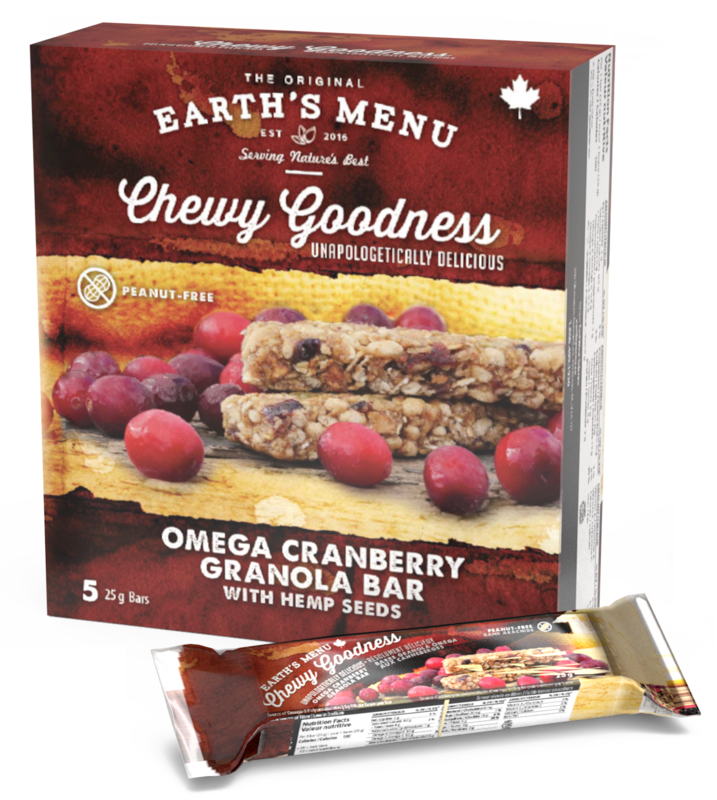 Get berry merry with delectable cranberry-filled granola bars from Earth’s Menu. Like most berry fruits, cranberries are renowned for their antioxidant richness which helps alleviate our bodies’ risk of oxidative stress. 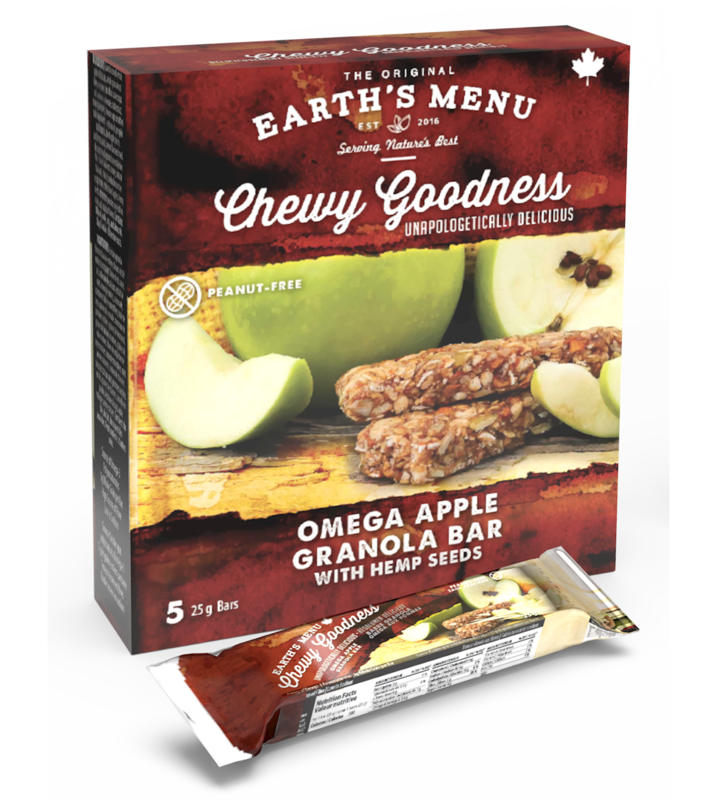 Apples aren’t just tasty, this popular fruit is rich in vitamins, minerals and antioxidants that can support the health of our hearts and help reduce our risk of obesity. 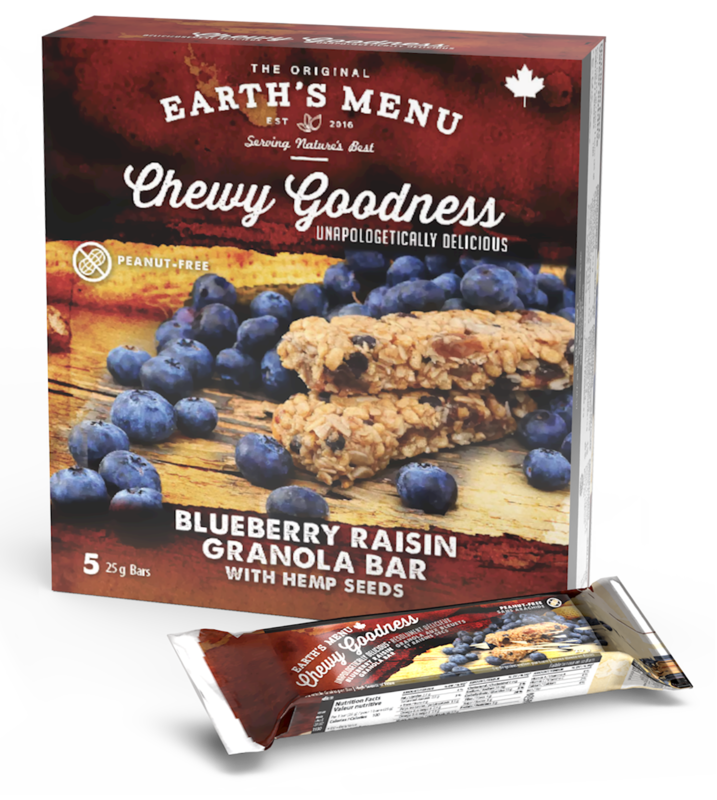 Brighten up your routine with a delicious mix of blueberry and raisins in these granola bars from Earth’s Menu. 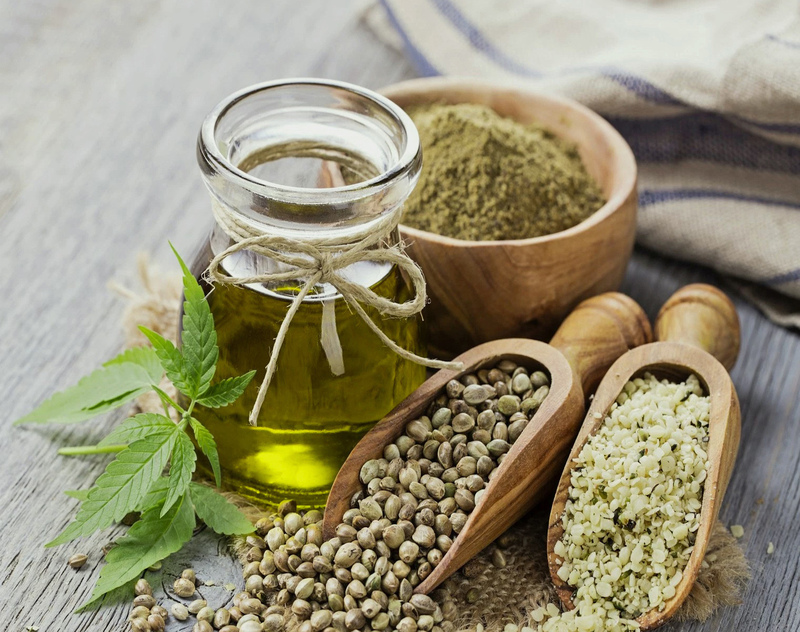 Blueberries have a low calorie count but are loaded with antioxidants, vitamins, and fibre, while raisins have heaps of potassium, iron, and other essential nutrients.